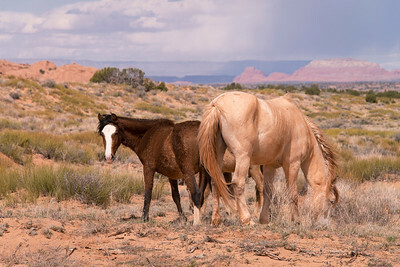 Horses grazing on Reservation near Lake Powell in Arizona. 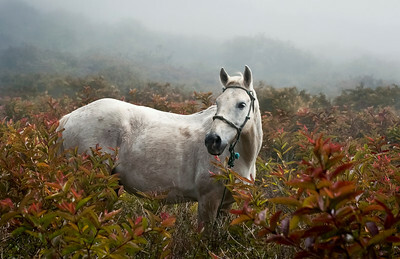 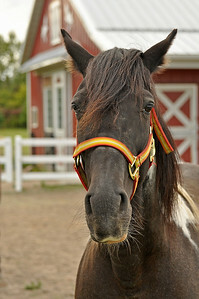 Island horse in the fog. 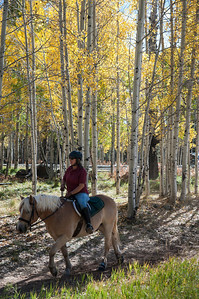 Horse with rider in Aspen trees. 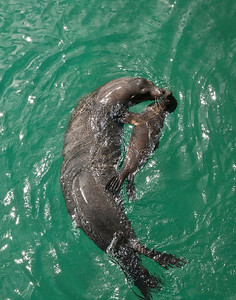 Mom and baby seal kissing. 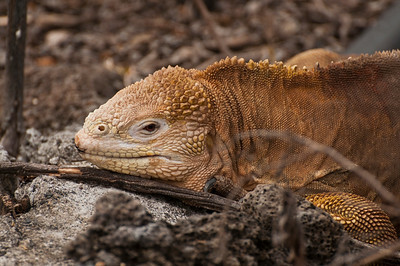 Golden iguana on the prowl. 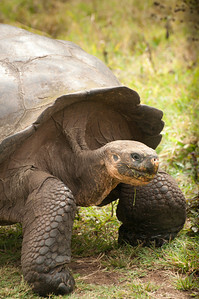 Lunch break for the 100 year old tortoise. 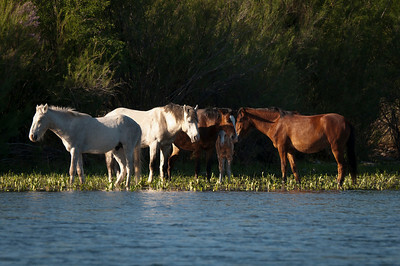 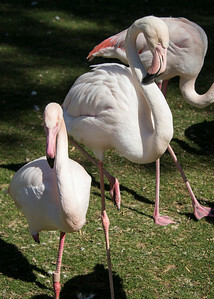 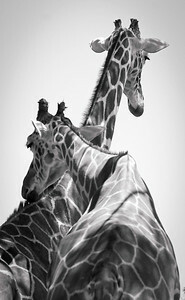 Wild horses playing and cooling off on a hot Arizona day. 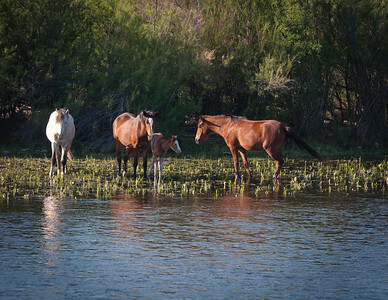 Mama horse and her foal cool off while others stand guard. 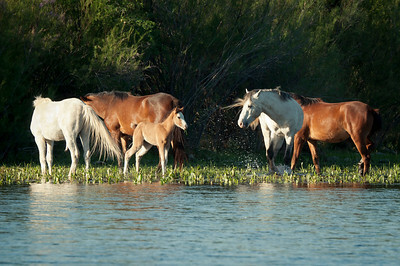 Wild horses letting the foal cool off in the water. 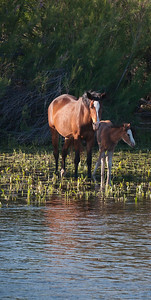 Mama horse and foal all alone in the water. 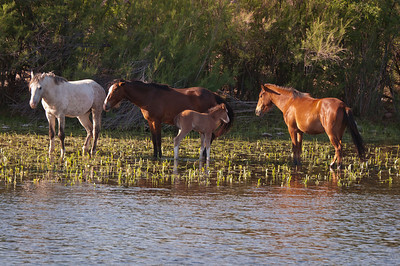 Wild horses protecting the foal. 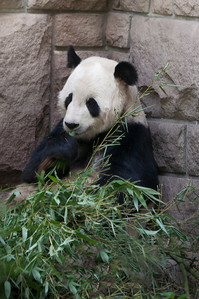 Giant Panda eating eucalyptus leaves. 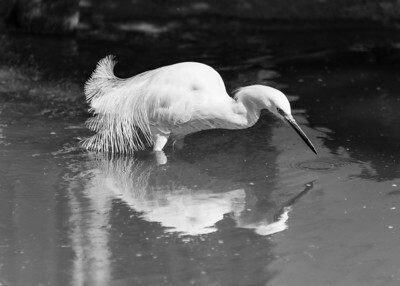 Reflection of Snowy Egret in black and white. 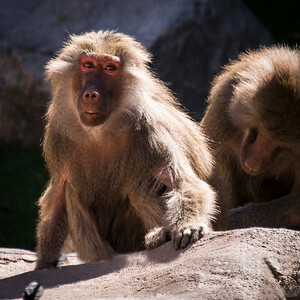 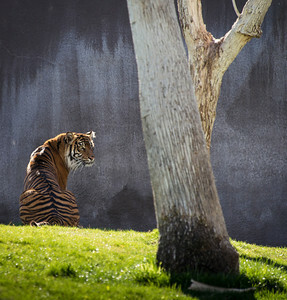 Lions, tigers and bears - Oh my! 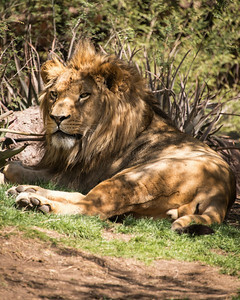 His majesty the Lion resting in the shade. 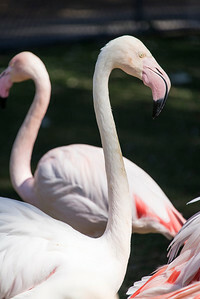 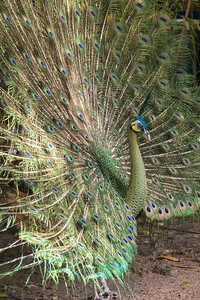 This gorgeous peacock spread its feathers for us when we visited the zoo and Botanical Garden in Saigon in Vietnam.